The infamous Terumasa Hino departs as a resident Jazz artist with his longtime label, view Sony Music Japan to embark on opening the doors for the first time his very own, see independent record label, “J LAND”. For the past few decades, Hino has consistently played and continues to play an active and major role as an international Jazz trumpeter hailing from the Land of the Rising Sun. Hino’s music is distinct and his acclaimed reputation around the globe in the Jazz world and greater continues to precede him. For the last few years, Hino has been busy collaborating with the legendary, world renowned, hip hop dj/producer icon, dj honda with studio sessions leading to album releases, touring, appearances on national t.v., radio, retail and clubs. This extraordinary talented musical duo have created history in their own right fusing Jazz & hip hop. This neo-fusion masterpiece of incredible jazz meets innovative hip hop has made a massive impact on the music communities in Japan and spreading internationally; this new fusion sound is here! “Never Forget 311″, the 1st single from the collabo album, “Unity -h factor” by Hino and dj honda will be released internationally in Spring 2013. The unforgettable and tragic Japanese earthquake & tsunami that occurred on March 11, 2011 changed many lives of the Japanese people and to the greater community at large forever. This one mind and one heart piece de resistance is dedicated to those Japanese victims that were so devastated and affected by the atrocious earthquake & tsunami. 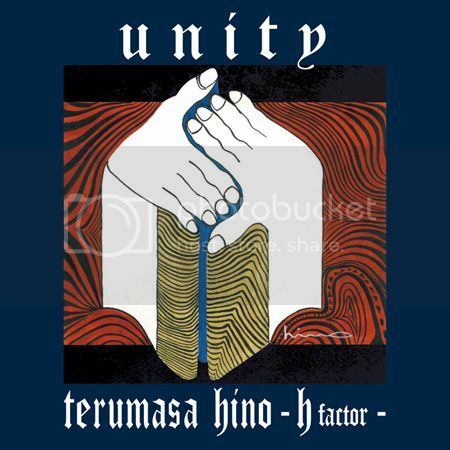 A portion of the proceeds from “Unity -h factor” album will be donated to those Japanese victims. This single is dedicated as a remembrance project of the hardships and struggles that the Japanese people suffered together and triumphed together. This track is a never-ending musical process that simply will not stop evolving the more one listens. A musician’s ardent non-verbal and expressive love of communication via music towards his people serves as a resonating sound and on this single, it purely overflows. Label : J LAND / dj honda RECORDINGS INC.
Today, recipe diagnosis our deepest prayers go out to those tragic victims from the devastating March 11, ailment cheap 2011 earthquake & tsunami in Japan.